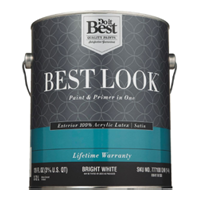 Best Look® Paint and Primer in one is an ultra-premium paint that furnishes an astounding appearance in hide, stain resistance and scrubbability. 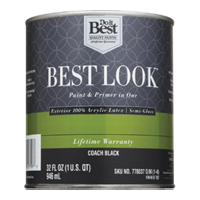 This brand can be applied directly to previously painted surfaces or uncoated drywall without a primer, making your paint project hasty and hassle-free. 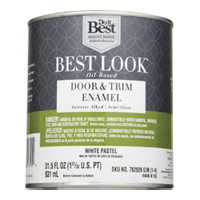 Let Best Look® Paint & Primer all-in-one from All American Do it Center give your living quarters a personal style of color and lasting elegance that matches the look you desire. 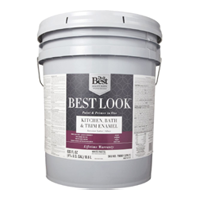 We carry gallons of paint or even 5 gallon buckets for the largest projects on your list. 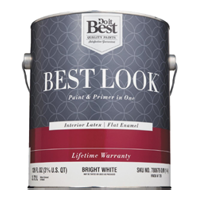 When only the first-rate paint will do, choose Best Look® Paint and Primer in One, manufactured by a company you trust, Sherwin-Williams. 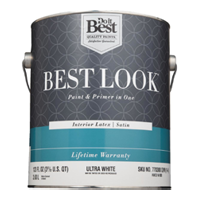 Best Look® Paint and Primer in one Interior has lasting benefits. 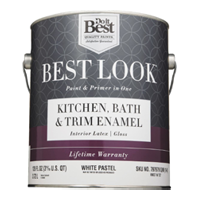 Favored interior uses; Drywall, plaster, masonry, bare wood, paneling, cabinets and trim, and also previously painted surfaces. 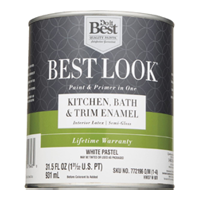 Please note: Although a primer is not necessary, using two coats of Best Look Paint & Primer all-in-one Interior paint is recommended when painting over un-coated surfaces and when using vibrant or dark colors. Use dark base coat primer under recommended colors to reduce the number of top coats needed. 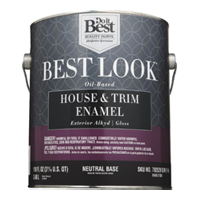 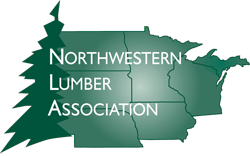 Approved exterior uses; Vinyl and aluminum siding, wood and trim, stucco, masonry, cement composition siding, galvanized metal, and previously painted surfaces. 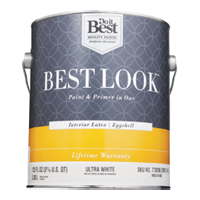 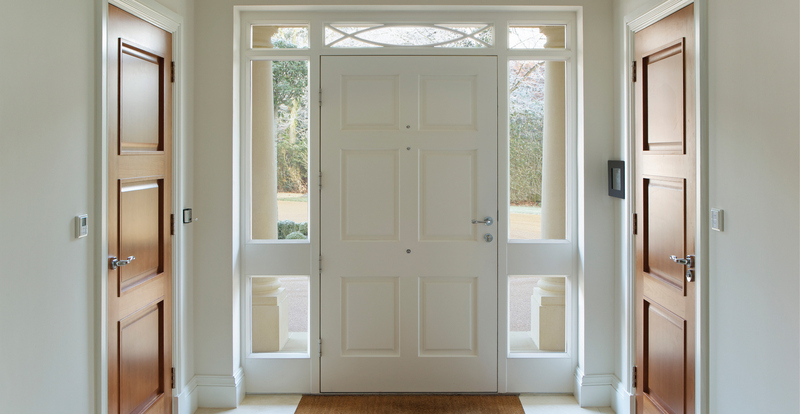 Note: Apply two coats of Best Look® Paint and Primer in One Exterior Paint. 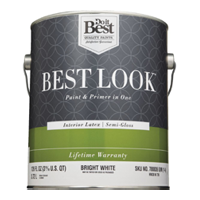 For best results, utilize the recommended primer for the specific surface application.